First, I’d like to point out that the Edmonton Oilers picking Jack Eichel scenario would most likely not happen but there is always a chance for a surprise. So, because it is not out of the realm of impossibility but more in the realm of winning the lotto it would be fun to think about the “what ifs”. There reason I think that there is a small chance is because of the 2015 NHL Scouting Combine results. Both players have comparable skill on the ice, Connor McDavid with a slight edge of Eichel but off the ice Jack Eichel is a far better athlete. There may be some readers that are screaming blasphemy at the sound of Eichel being better than McDavid at anything but the results from the 2015 NHL Scouting Combine show that when comparing the two players athletic ability, Eichel takes the cake. He was second in results for the V02 Bike Max test lasting 12 minutes and 15 seconds. In the pro-agility test, Eichel was second fastest starting from the right but tied for eighth fastest when starting on his left. Eichel was fourth best in the bench press repetition test, and he has the fifth highest vertical jump. That is five top ten placements, while his Canadian counterpart, Connor McDavid had two. 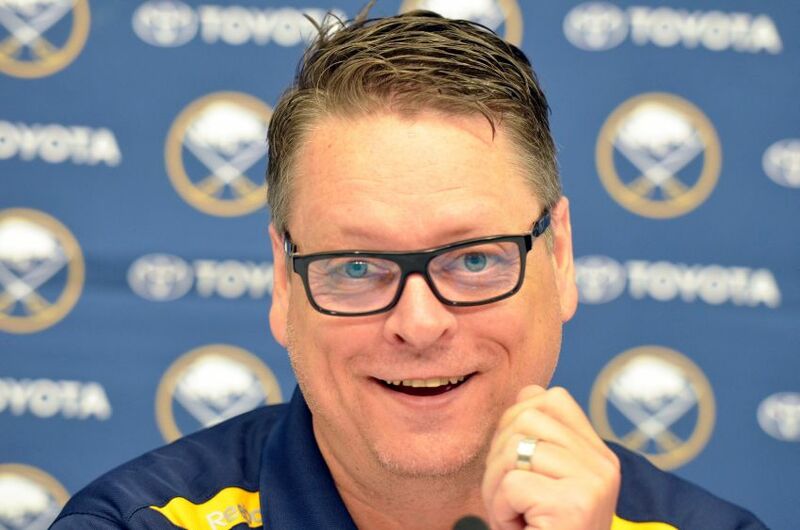 Here is what I imagine would happen first, Buffalo Sabres GM Tim Murray would jump out of his seat yelling “Yess! !” and then having tears of joy because his dreams of getting Connor McDavid have come true. Then Jack Eichel would be still be sitting in his chair because he wasn’t listening thinking he was going to be the second overall pick. Connor McDavid has a look of surprise and slight embarrassment as he was already half way out of his chair. Meanwhile, there is a rumble in the city of Edmonton that can be heard across north America because the whole city simultaneously yelled at their television. The shock of what happened would be heard in the announcers voice and that shock would linger throughout the remainder of the draft. After that, it would be hard to say what would happen next. Would Connor McDavid benefit more if he were playing with Evander Kane? That veteran leadership combined with elite talent might push McDavids game to a level he needs to be at to produce at the pro level. It seemed to help Filip Forsberg’s game playing along side Mike Riberio, and veteran leadership may be good for McDavid and it would be interesting to see how that would play out. 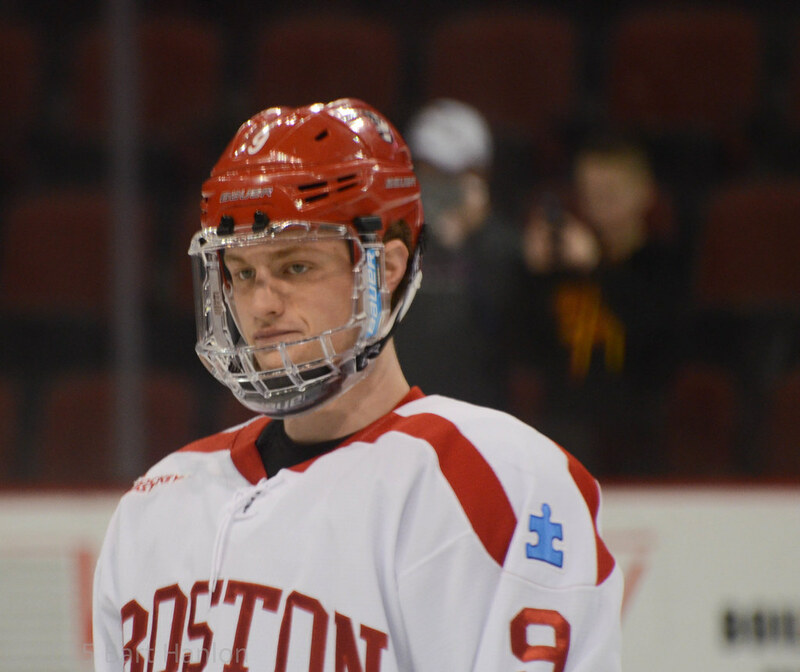 As for Jack Eichel, would this increase his chances of going back to college? I think the odds of that happening would be about the same as they are now. He would benefit from having a group of former first and second overall picks to help him deal with all the attention he would be getting. Especially if he didn’t get a warm welcome from the fan base because they were expecting McDavid. Although, I think the people of Edmonton wouldn’t do that to their newest star.